Following years of meticulous research behind a quest to create a truly great Chinese wine, Moët Hennessy has unveiled the first vintage of Ao Yun. The vineyards, which rise to altitudes up to 2,600 meters at the foot of the sacred Meili Mountain, are situated in Yunnan province, near the legendary city of Shangri-La on the edge of the Himalayas. 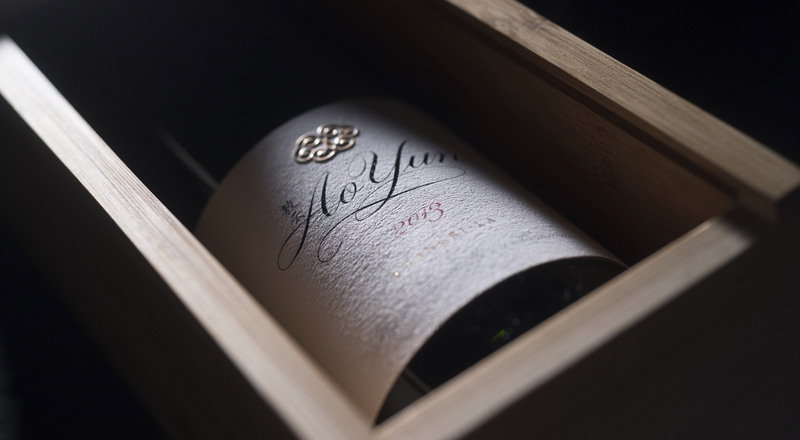 Ao Yun is the fruit of an ambitious venture initiated by Christophe Navarre, Chairman and Chief Executive Officer of Moët Hennessy: the creation of a new winery in a virgin terroir where vineyards had never before been planted. 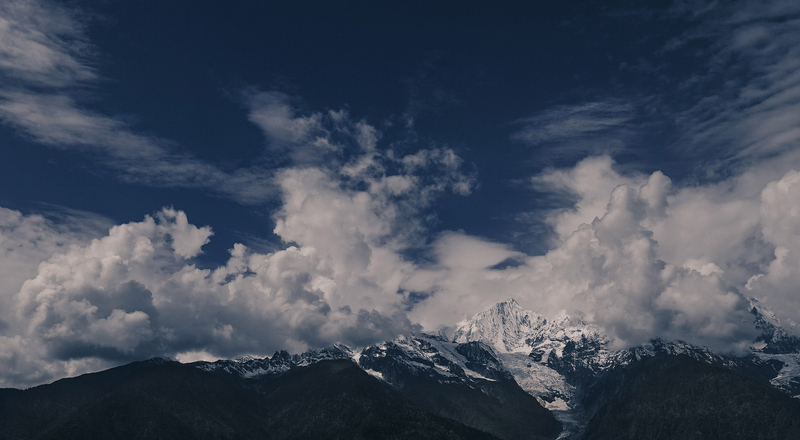 With its fantastic potential, rich culture and breathtaking landscapes, the Yunnan region in the Himalayan foothills was the ideal location for this initiative. Some 300 hectares of vines were planted by Chinese authorities in 2002. Moët Hennessy and estate director Maxence Dulou embarked on the bold challenge of developing a French grape variety that had never been grown at 2,600 meters. The ideal location was found in North Yunnan, on the banks of the Mekong, an area that enjoys intense sunlight and very cool nights given the altitude, enabling cabernet sauvignon to reveal the best of this unique terroir. Local farmers have worked these lands for centuries, building terraces on the steep mountainsides. Guided by this artisanal culture with a deep respect for nature, Ao Yun has been developed from small parcels of vines, totaling 30 hectares around four villages. The grape harvest and production is done by hand by residents of the villages. Ao Yung means “flying above the clouds”, a reference to the clouds that cap the summits of the Himalayan mountains. Reinventing the concept of luxury, the estate’s first wine, the 2013 vintage, is a truly exceptional and rare experience.